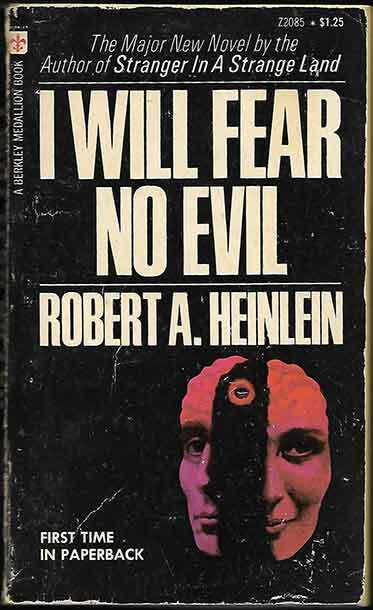 *Science Fiction, Fantasy & Horror: It’s always a pleasure to announce more Heinlein books being available. 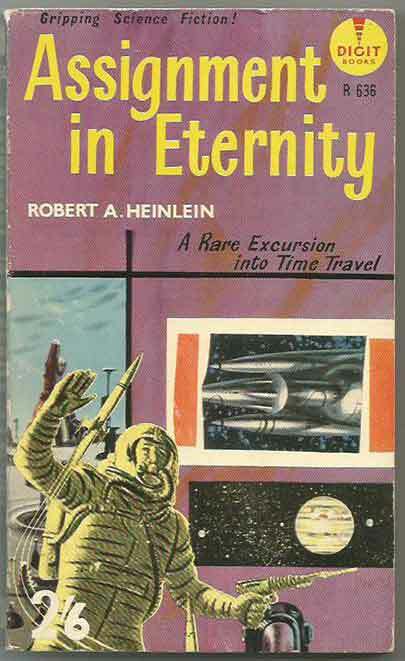 In this restocking update we have Assignment In Eternity, Double Star, I Will Fear No Evil (1st US PB), Starship Troopers, The Door Into Summer, The Puppet Masters and Time For The Stars. The only thing left to say is – Enjoy! 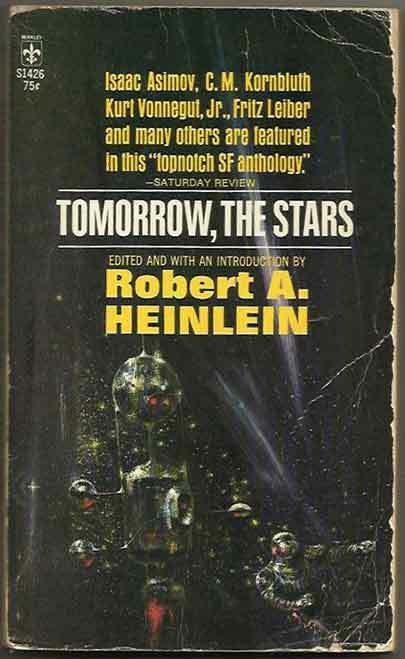 *Science Fiction, Fantasy & Horror: Robert Heinlein is one of our most popular authors. This previously depleted section has had the following titles added: Beyond This Horizon, Farmer In The Sky, Farnham’s Freehold, Red Planet, Rocket Ship Galileo, Starship Troopers, The Day After Tomorrow, The Past Through Tomorrow Volume 2, Waldo + Magic Inc, and most notably a 1960’s Signet edition of Double Star and a 1962 Digit edition (1st UK PB) of Assignment In Eternity. *Science Fiction, Fantasy & Horror: Once again we have added books to broaden the range offered by two very popular authors. 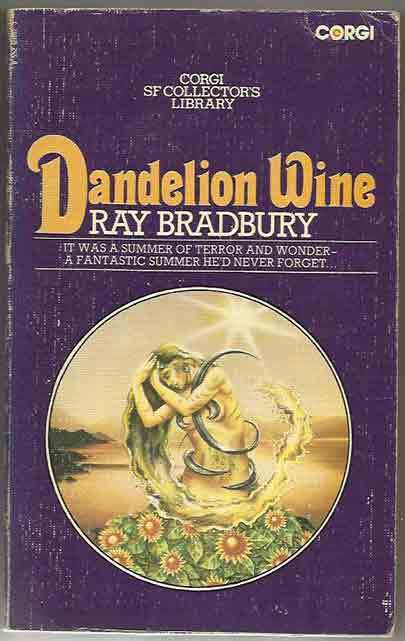 There are four new Ray Bradbury titles, Dandelion Wine, I Sing The Body Electric, The Day It Rained Forever and The Small Assassin. 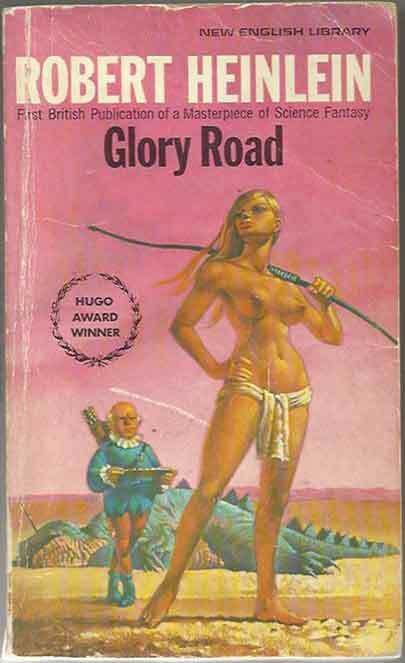 There are 23 additional Heinlein titles, too many to mention them all, but highlights include Beyond This Horizon, Glory Road, Methuselah’s Children, Stranger In A Strange Land and Waldo + Magic Inc.